Finale Business is transitioning to Finale 3D in 2019. During this time, Finale Business will be unavailable for purchase. 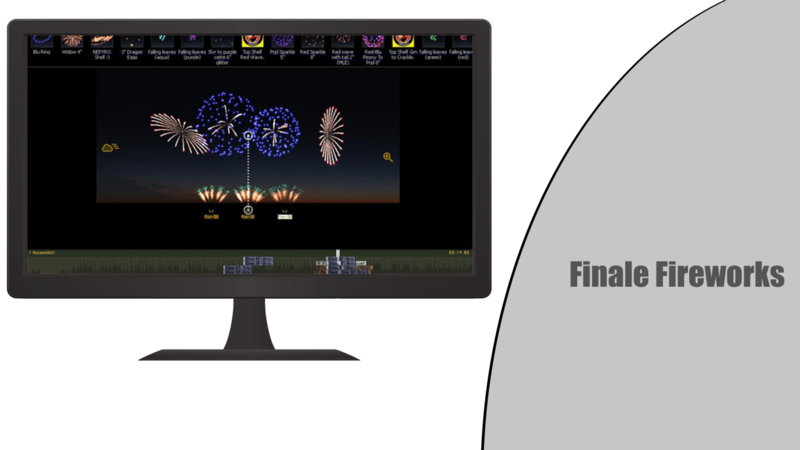 Surprisingly simple, Finale Fireworks is the Ferrari of visual simulation design software. Instead of manually entering firework launch times, simply drag and drop your fireworks into your show. Watch your show with your own eyes and slide events left and right across multiple positions to create pyromusical perfection. No need to tell Finale which channels or cues you want to fire, it does this for you automatically saving huge amounts of time for larger show designs. Even if your using less than 10 modules, this product is well worth the price.